Functional Capacity Evaluations (FCEs) are standardized tests that assess a client’s physical abilities. Our Occupational Therapists have extensive experience performing FCEs for legal clients. Cost of Future Care reports consolidate the treatment plans determined by the appropriate medical specialist (neuropsychologists, physiatrist, speech language pathologist, OT, etc.) into a single document that includes a comprehensive care plan and the corresponding costs to receive this treatment. A Cost of Future Care report is best done by a Nurse and/or Occupational Therapist depending on the severity of the injuries. Case Managers create collaborative, client-driven care for your client, specifying quality health and support services through the effective and efficient use of resources. Connect Experts has experts in Alberta, Ontario, BC and Nova Scotia and are willing to travel to your clients for an in home assessment/interview. 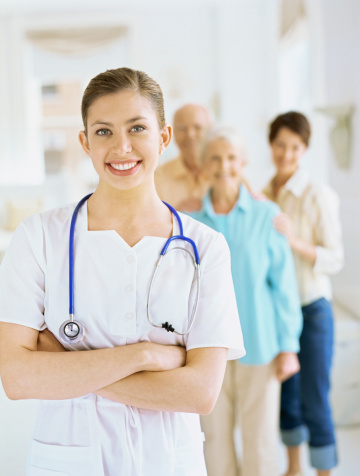 Also, we can leverage our network of hundreds of specialists to ensure your Future Cost of Care report is accurate and utilizes services in your clients location.